The Magic Mike star and his wife have released a joint statement confirming their separation after eight years of marriage — and their commitment to co-parent daughter Everly. It’s obviously very exposing and emotional to discuss a separation publicly, but the couple are keen to be proactive and tell their own truth, before media outlets spin a story. It’s fair to say that fans are reeling, as the pair seemed so very together and in love recently. 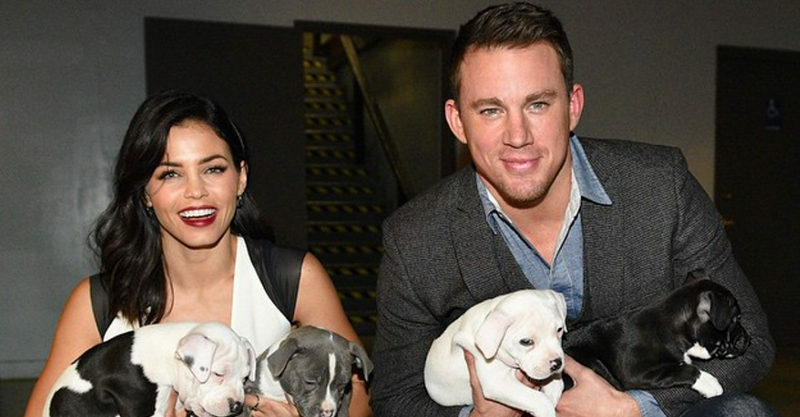 Channing and Jenna are at pains to stress they are moving forward separately, but together. They say there’s no juicy backstory, but this is simply a case of evolving in different directions. Daughter Everly’s wellbeing is obviously a priority, and the pair hope the media will give them time to process this big life change. We hope this family get the privacy they need at what is obviously a heartbreaking time.